Taipei, Taiwan. May 25, 2015 –Fusion is the member of the Wireless Power Consortium and leading technology wireless charger solution provider. 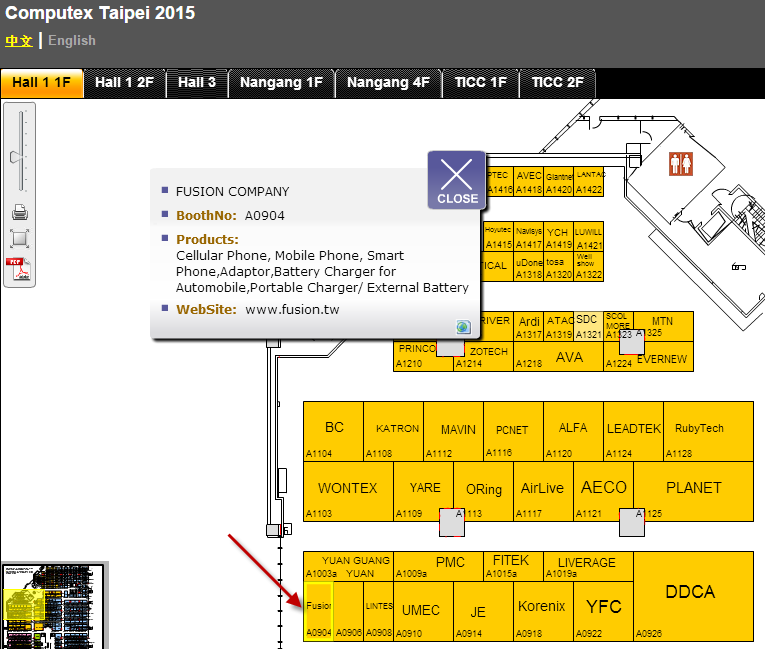 Fusion will announce the world first wireless charger innovation products in Computex Show. 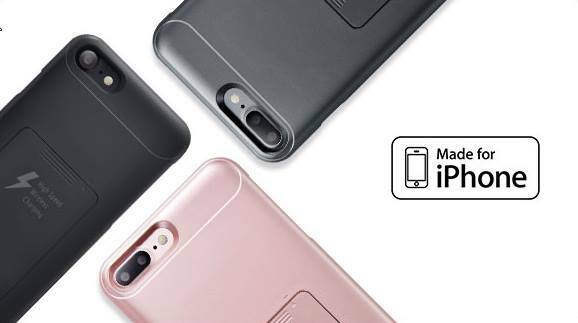 Fusion is an innovation company for Global Standard solutions provider, offers a variety of innovations for the smartphone and digital consumer electronics products. E.g. Wireless Charger, Power bank, Qi (WPC), PMA, waterproof, MFi certified Apple accessories. Fusion products are well distinguished in the marketplace for their superior quality, personal taste, global 2 years warranty and value added for the customer.